On my recent visit to Boston, Massachusetts, I had the pleasure of discovering my dream skincare store. I was strolling down Newbury St. pretending to be a hip socialite when across the street I read on a store window “the Largest, Safest, Real-est, Clean Beauty” BET! This store is like Sephora (one of my favorite places to shop for skin care products) but better. It’s better because the store caters to Clean Beauty addicts like myself. 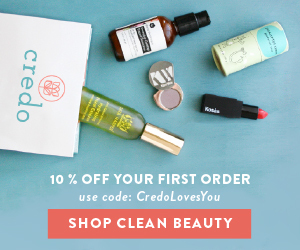 All of your favorite clean beauty makeup and skin care brands in one store, Credo. 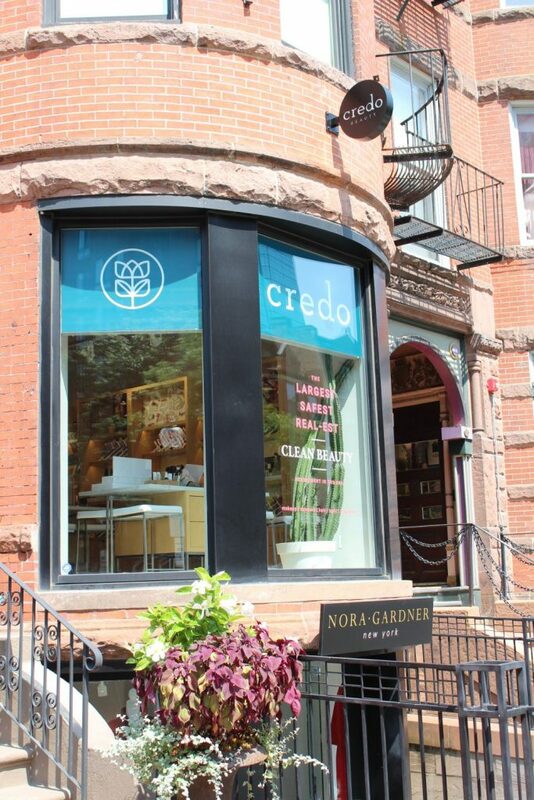 Tucked into the sea of high-end shops and eateries on Newbury St in Boston, MA is Credo Beauty. There’s a gazillion and one reasons to love Credo Beauty but here are just a few of my favorites. They cater to only Clean Beauty Brands. Think you love clean beauty products? 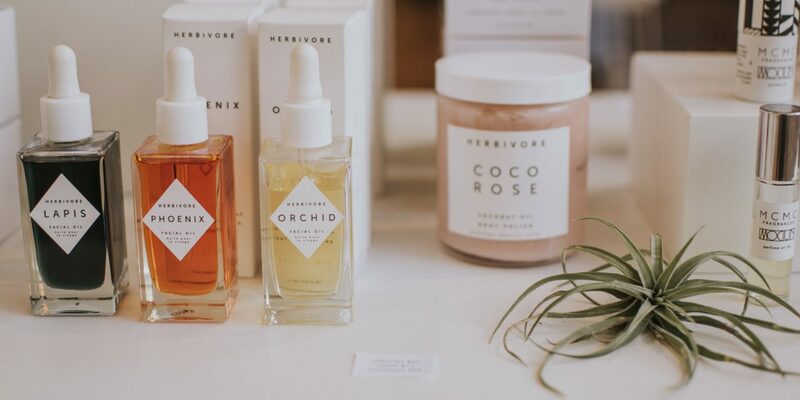 Well, Credo Beauty will open your mind and rock your world with their selection of clean beauty brands from Unsun (one of my go-to sunscreens), Osea, Goop, and Tata Harper. You’ll discover brands that you didn’t even know existed! There are so many wonderful clean beauty brands on the market and I was excited to discover brands I hadn’t heard of like Kaia Naturals. 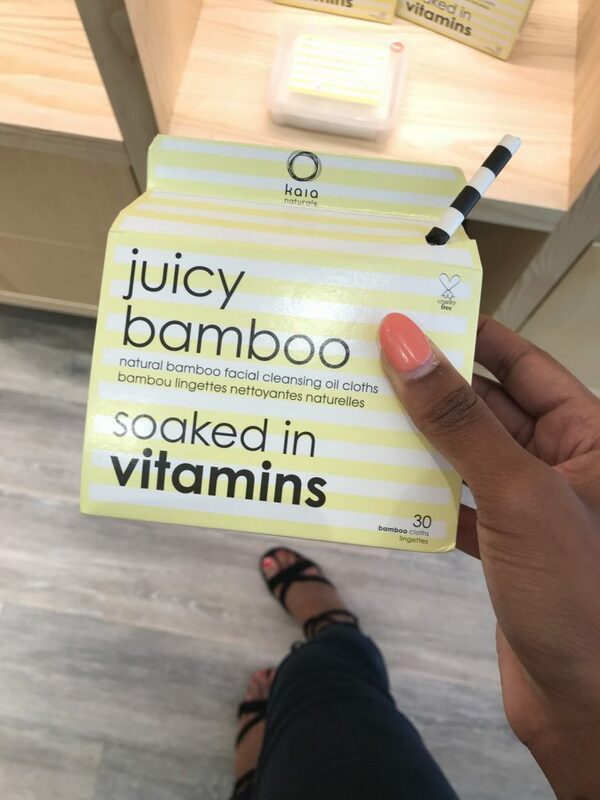 I purchased their Juicy Bamboo Cleansing Oil Cloths (they smell remarkable and the cloths are 100% biodegradable) only $16 here. Check out my behind the scenes story of my first experience at Credo Beauty. Similar to other beauty stores, at Credo, you have the opportunity to test out all the products. Want to know what that lipstick from Ilia really looks like on your skin? No need to think about it, try it on and see! Quality beauty products are never cheap and clean beauty products are no exception. Luckily, Credo Beauty allows you to take home samples to try. I took home a sample tub of Tata Harper’s Regenerating Cleanser which runs $82 for the full bottle. Before making an investment like that, I can test it out. What better way to earn your shopping loyalty than a rewards program that allows you to earn points towards deluxe sized samples. It’s very similar to Sephora where the more points you earn, the bigger the reward you get to choose from. Upon check out, Lindsey one of the shop girls pulls out a wooden tray with samples of 3 different products and says, “Take a few to try!” – Am I in heaven? *For the record I chose a sample parfum from Ellis London called Myth, Aquareveal’s Satin Bright Soft Water Peel, and a Replenishing Night Cream from Trilogy Age Proof. I’ll let you know how it goes. The Newbury store was quite small in comparison to large beauty stores like Sephora or Ulta. It had more of a boutique feel and I felt I could really build a connection with the shop girls. It’s nice to be able to shop and not to have to question whether the product is a clean beauty product or not. How Often Should You Change Your Makeup Brushes?